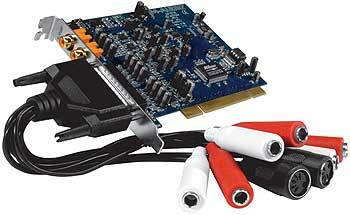 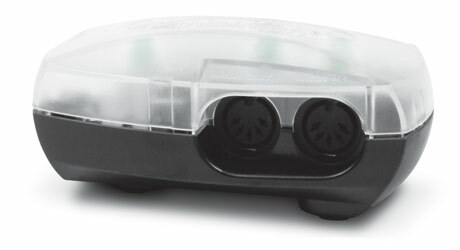 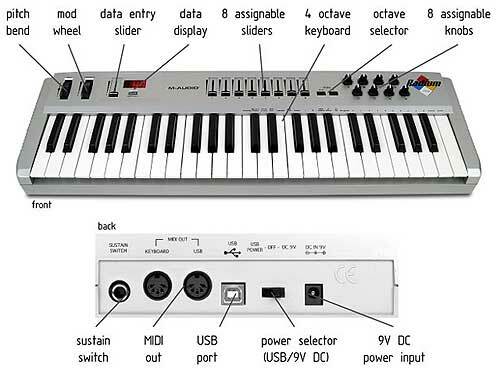 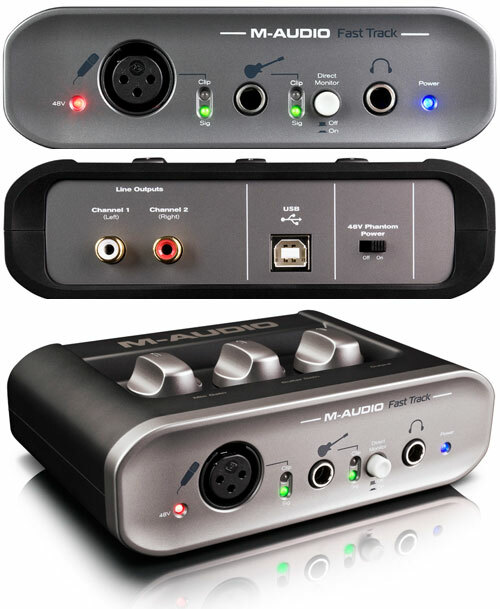 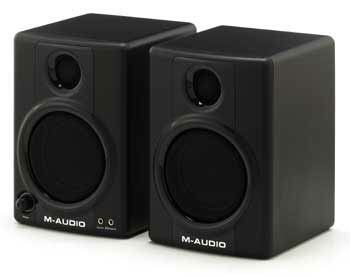 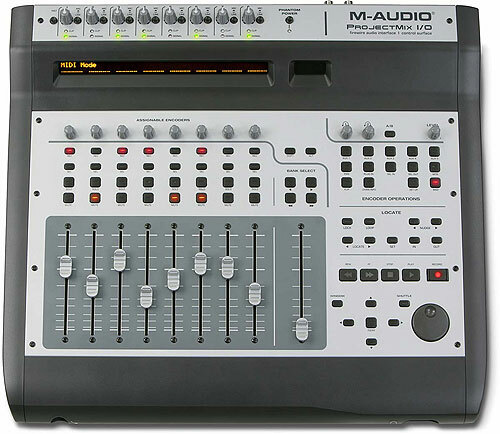 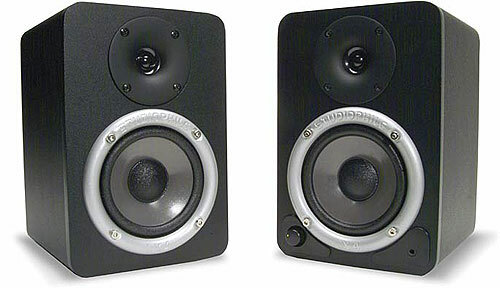 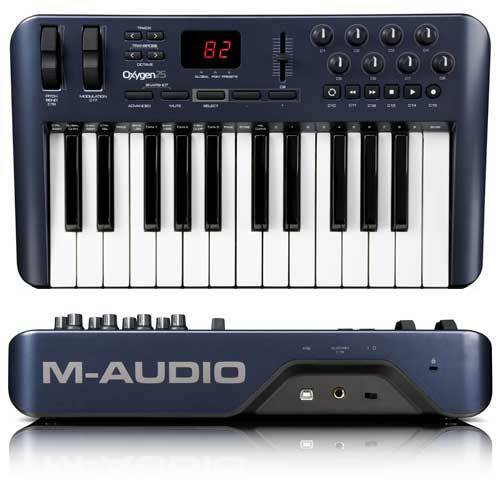 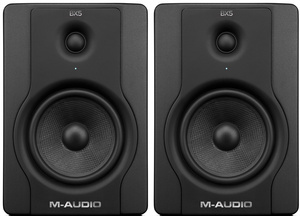 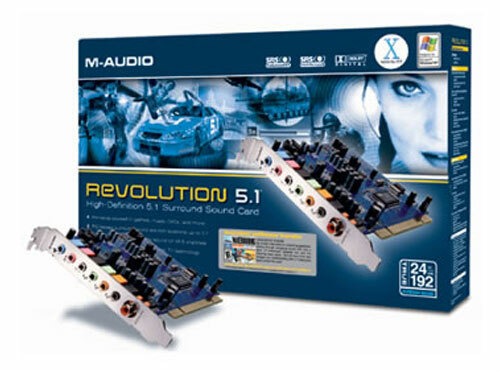 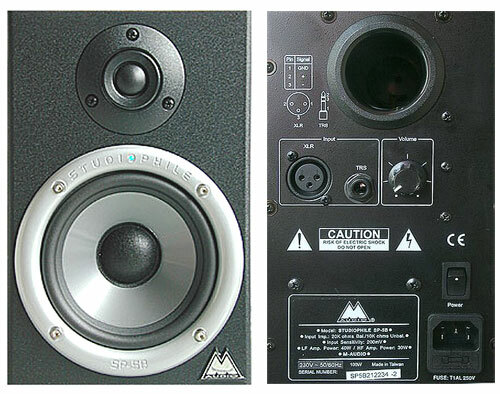 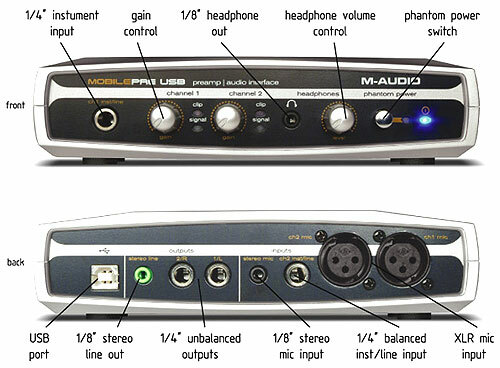 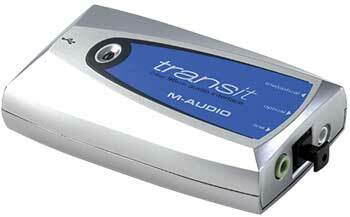 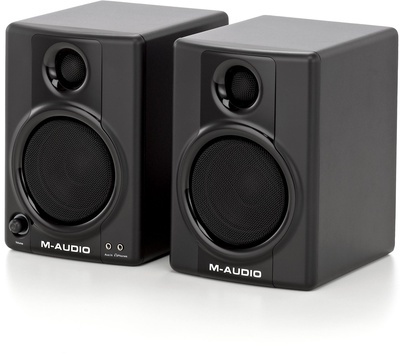 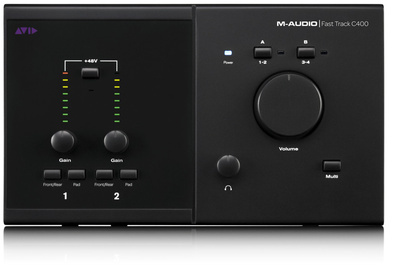 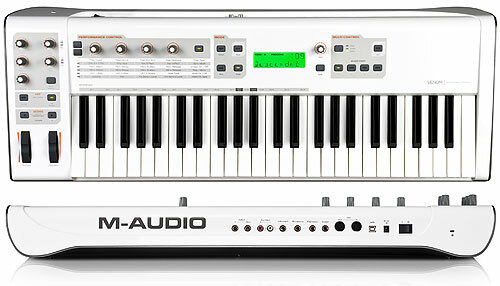 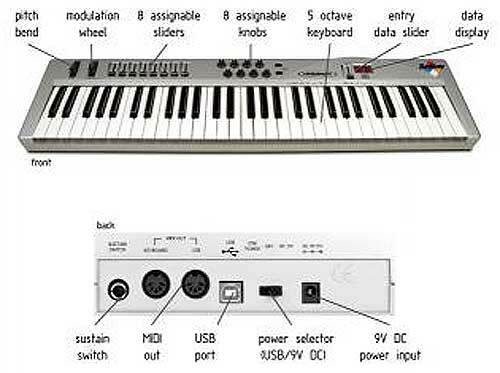 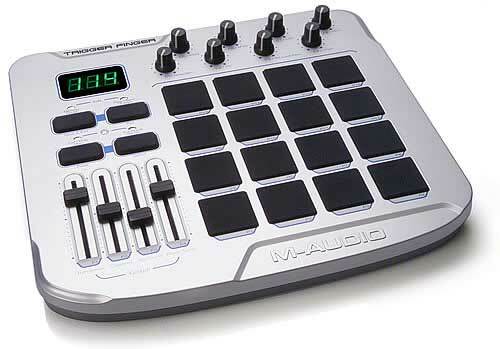 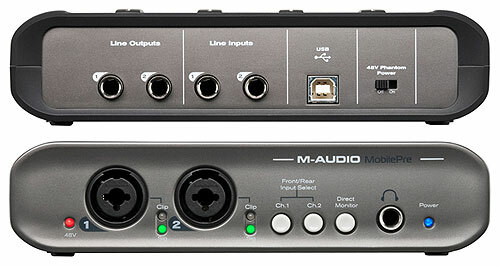 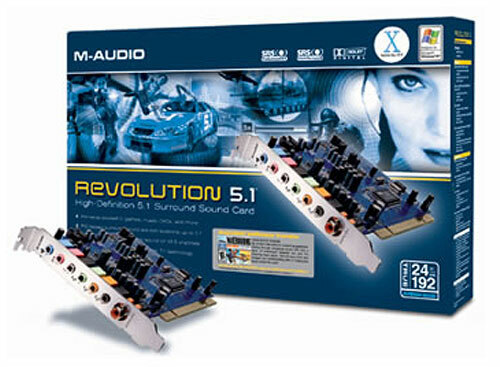 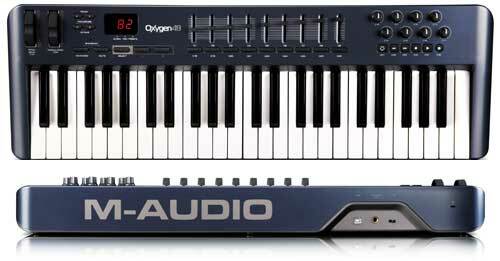 The M-Audio MobilePre USB is the preamp with a built-in audio interface designed for your laptop's needs. 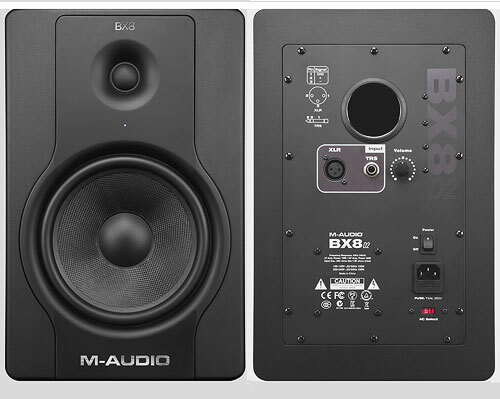 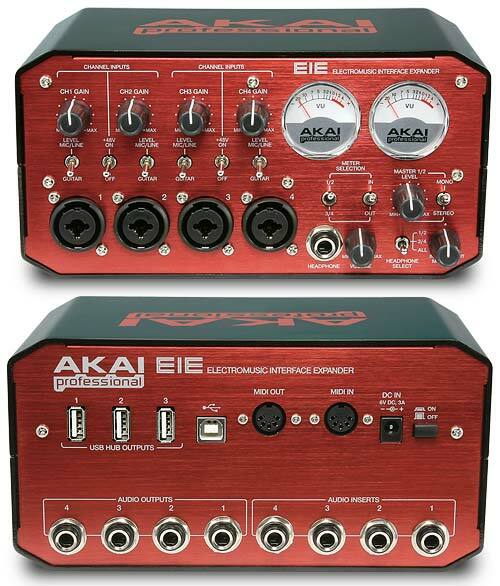 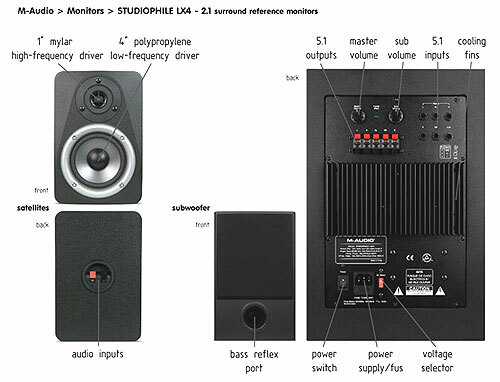 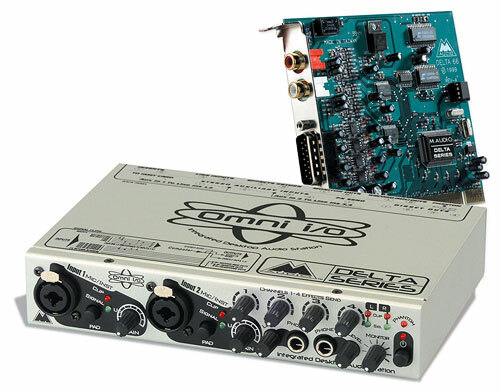 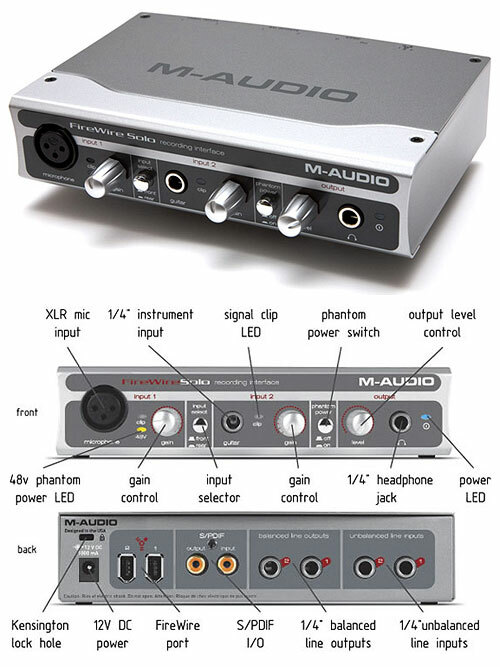 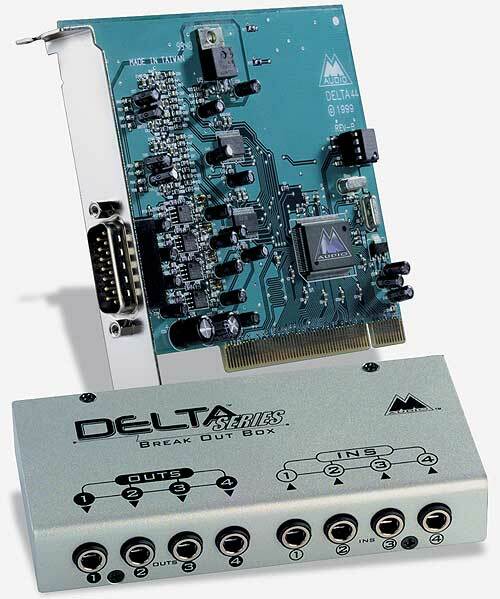 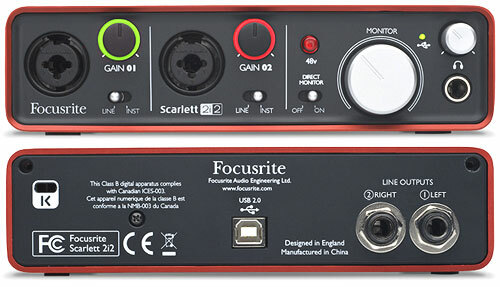 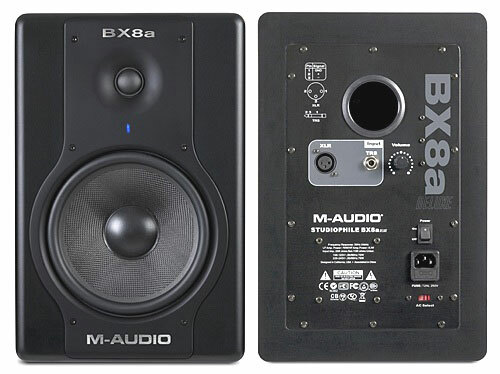 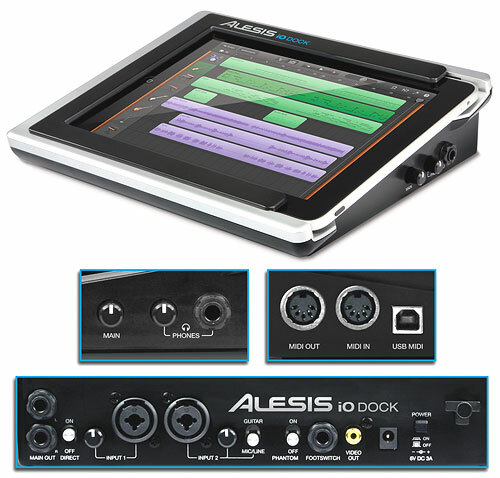 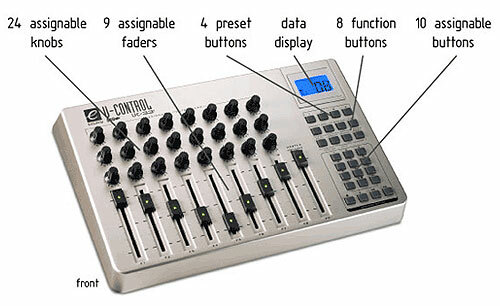 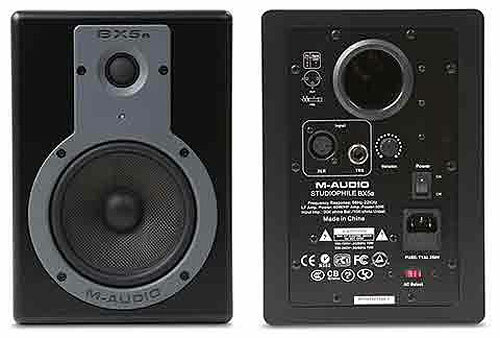 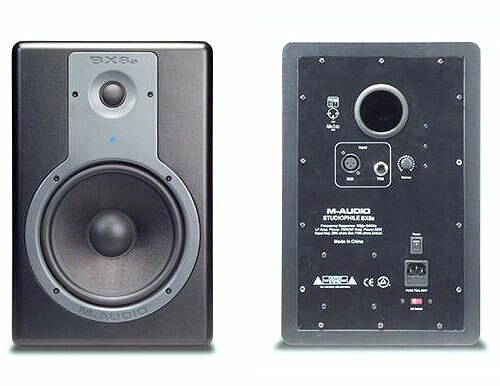 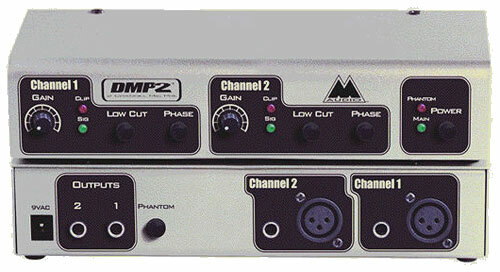 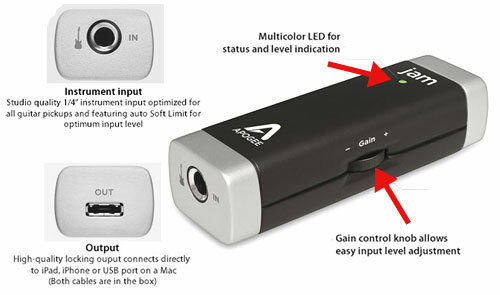 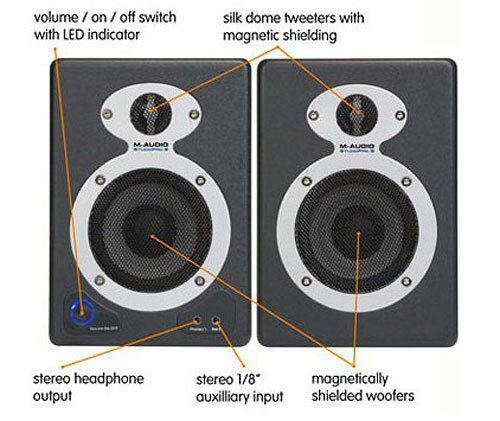 3 kinds of audio inputs and outputs provide maximum flexibility, including 2 onboard microphone/instrument preamps and high impedance instrument inputs ideal for connecting guitars and basses. 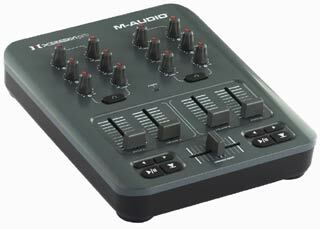 It's completely bus-powered, allowing you to record and play music anywhere, including field recording and sampling expeditions with your laptop. 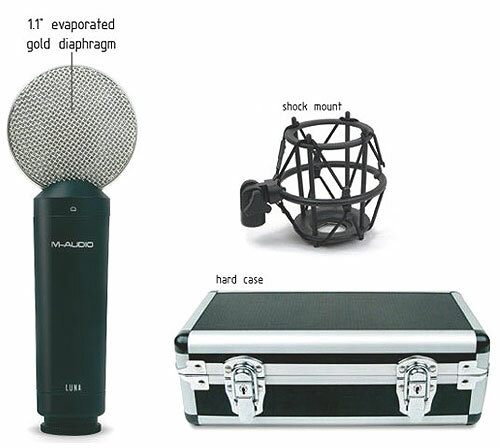 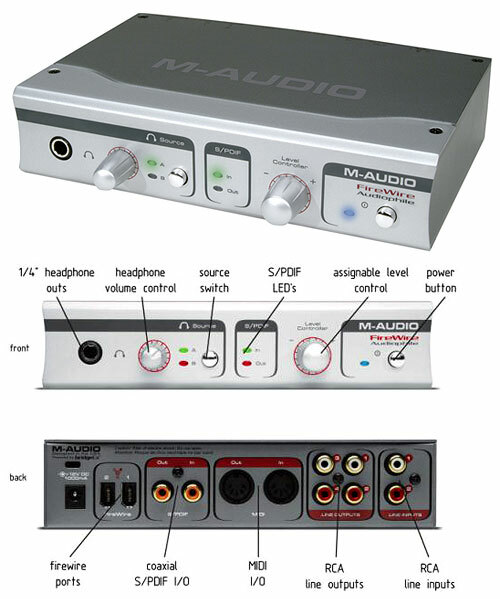 Zero-latency monitoring provides you with a streamlined professional recording experience. 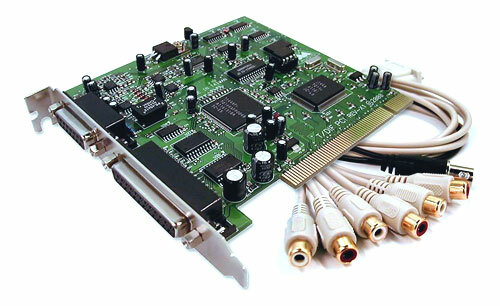 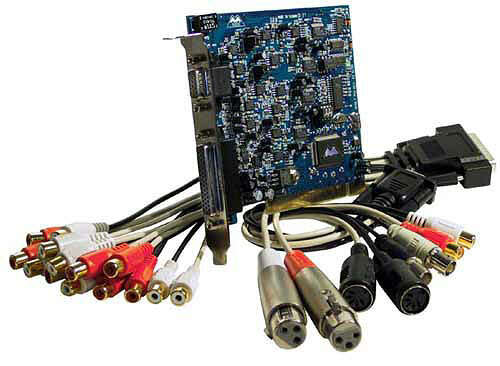 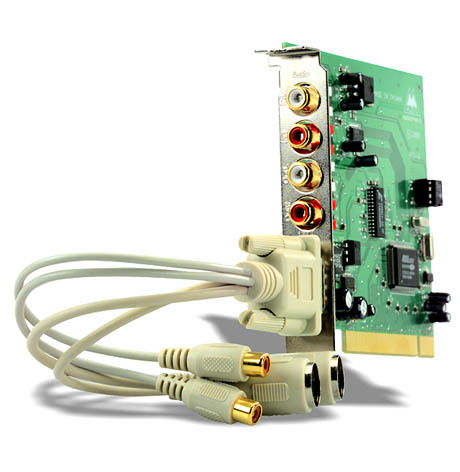 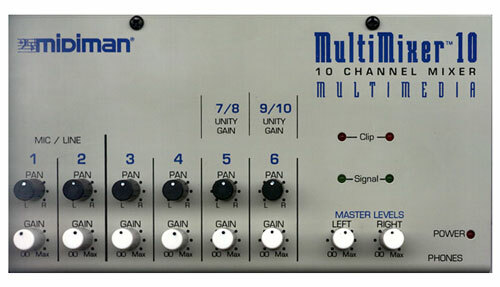 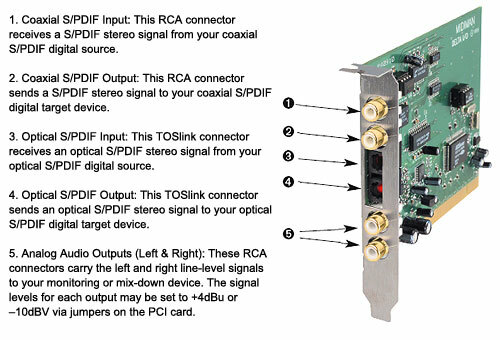 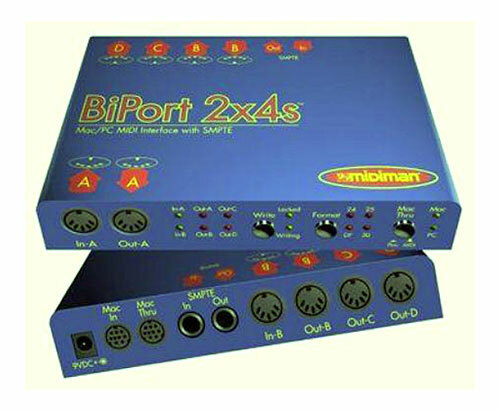 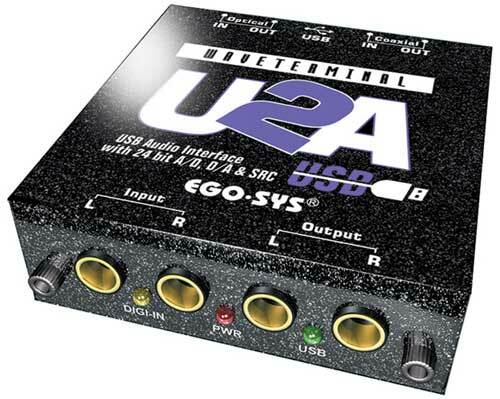 2x2 16-bit/48kHz analog I/O. 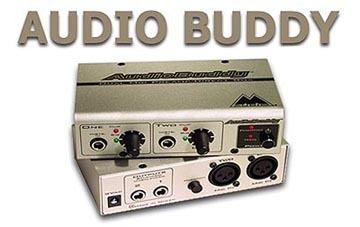 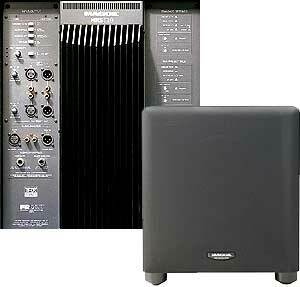 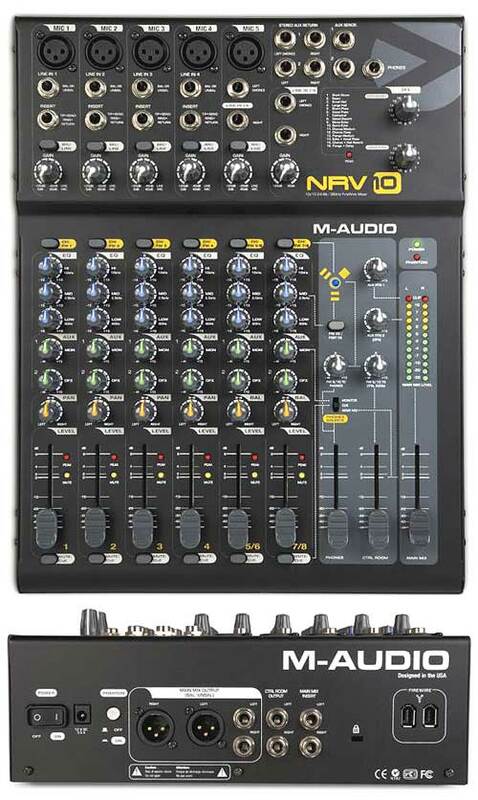 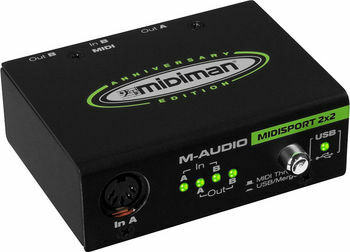 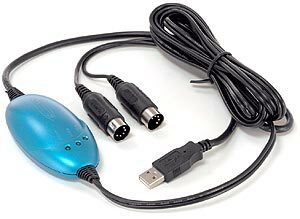 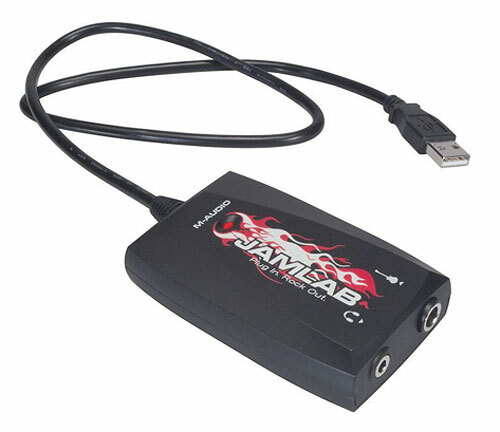 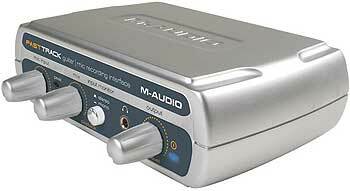 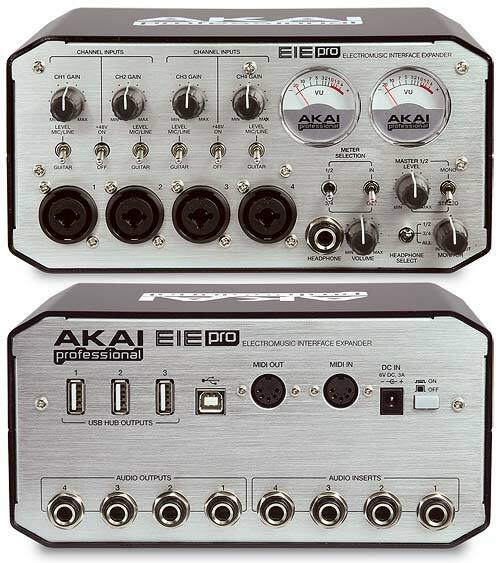 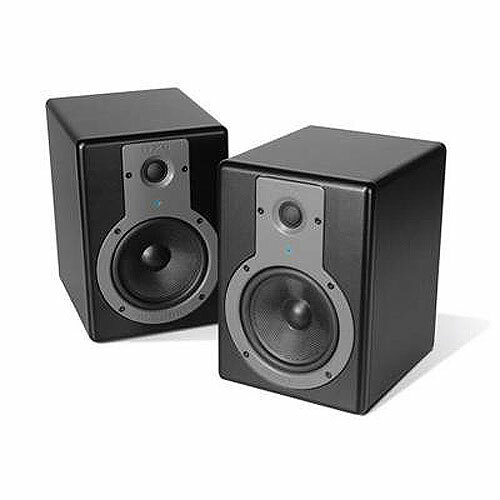 2 XLR mic inputs, 1/8" stereo mic input, 2 - 1/4" hi-impedance instrument/line inputs, 2 - 1/4" -10dBV line outputs, and 1/8" stereo line output.